Try US Out – Risk Free? We want to give you a week to fall in love with our service. We know that once you try us, you will be a customer for life. Call 888-528-5678 or click the button for your risk free trial. We know that we live or die as a company by the service that we provide. We know what a customer is worth to your business, and we will treat your customers just like you would treat them. We offer flexible prices, so we know that we will have a package that will fit your needs and your budget. Give one of our friendly operators a call today and we can walk you through our packages. We train our operators well and treat them well because we know that they are the face of not only our business, but our clients’ businesses as well. Our operators are what make us a great company. We know that there is one thing that will make or break us as a call center, and that is the service that we provide to your callers. And we know that it is our operators that are on the front line, interacting with your customers and acting as the voice of your company. With that in mind, we train our operators to go above and beyond with your callers to make sure that they get the attention that they expect. We do not like to brag, but our operators are exceptional. We hire the right people, train them well, treat them well, and as a result, they like working at PCN and enjoy interacting with your callers. Customers are the lifeblood of any business, and we know how important your customers are to you. But did you know that 85% of first time callers will hang up and call a competitor rather than leave a voicemail message? Just think of all of the missed opportunities each time you are unable to answer the phone. That is where we come in. With PCN, missed calls are a thing of the past – our friendly and professional operators are available to answer 24 hours a day, 7 days a week, 365 days a year. We will answer the phone quickly, follow your instructions completely, and pass all messages on to you. I couldn’t do business without PCN. I run a one man shop and I count on PCN to take my calls and pass on accurate messages which they always do. But better than that is the level of service that they provide to my clients which makes me look great! Kurt Abel, Founder of Two Cans Media, Inc. The staff at PCN follows our instructions completely. They ask our clients all of the right questions and when they speak to one of our managers on call, they always relay all details. Their rates are extremely competitive, their staff is friendly and knowledgeable, and the people in charge are extremely detail oriented and responsive. I would recommend PCN as an extension of your company’s communications needs. I am a director of a home health agency, and have had the pleasure of using PCN Answering Services for the past eight years. I find them to be very professional, kind and accurate in their fielding of calls and speaking with clients. I would definitely recommend their services. My husband and I own a carpet and tile cleaning company and have used PCN for over 5 years to take all of our incoming calls. The staff at PCN is very good about following our instructions and they are always very courteous to our callers. I highly recommend PCN to any company looking for a great answering service at an affordable price. We realize that a web page is not the ideal place to learn about us for obvious reasons. Reading about our service does not allow you to experience the enthusiasm and professionalism of our agents as they answer the phone. The cutting edge technology that makes our agents so productive and effective, which is so evident in our call center, is invisible on the web. And, unfortunately, there is no way for you to see that we keep our employees for a long time because they actually enjoy working for Professional Communications Network. So, to try to give you an idea of what makes PCN a great telephone answering service, we thought that we talk about some of our more popular services. 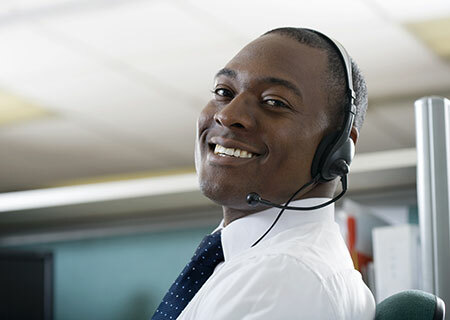 Our friendly and professional operators answer your calls, providing excellent customer service. HIPAA an HITECH compliant messaging to protect your clients and your organization. Advertising is very expensive. Do not miss any leads – no matter how busy you are or what time the calls come in. 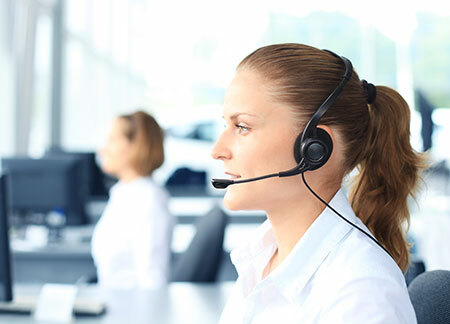 Our virtual receptionists will go above and beyond, providing excellent customer service to your callers at a fraction of the price of a receptionist. 24 hours a day, 7 days a week, 365 days a year, our friendly and professional operators are standing by to serve your customers. Your Smart Phone – Indispensable or Major Distraction?